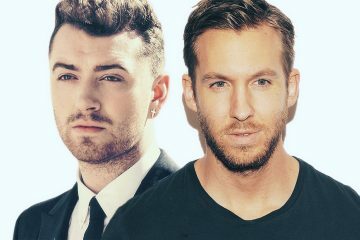 So that Calvin Harris preview the other day with Frank Ocean and Offset? Turns out, it’s not just one Migo. 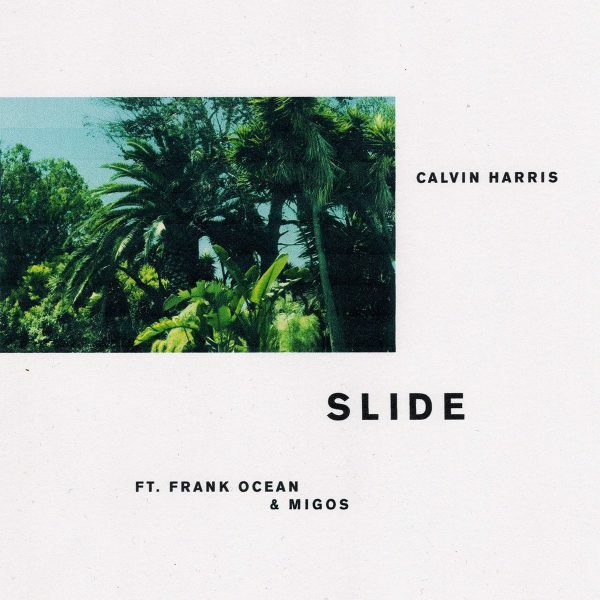 Frank, Quavo and Offset (no Takeoff) join Calvin Harris on his new single, “Slide,” which magically brings together two of music’s most popular acts. On one hand, you have a group of rappers who consciously spent all of 2016 individually featuring on other artist’s work to help their buzz in 2017 (and it’s paying off). On the other hand, you’ve got an artist who has a feature-a-year average a la André 3000 over the last four years outside of his own music (Endless and Blonde). 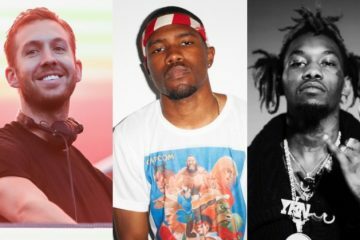 Frank handles the hook, Quavo and Offset add their ability to weave in naturally to any production, which in this case is relaxed and bouncy and will probably do its best “We Found Love” impression and climb charts and sit atop them for a long, long time.